Monaco-based team GSM Racing have announced their recruitment of Italian rider Andrea Tucci for the upcoming 2018-2019 FIM EWC races. 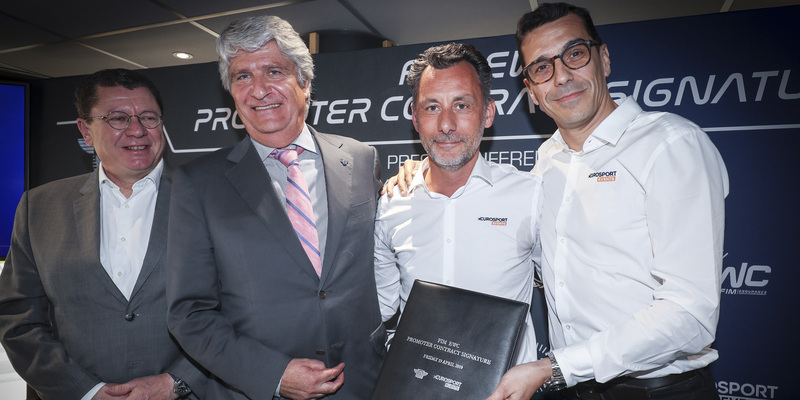 GSM Racing – newcomers to the Endurance world championship – have announced they have hired Italian rider Andrea Tucci for the next few FIM EWC races. 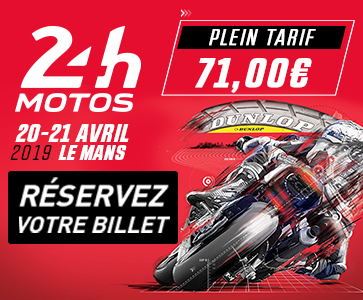 The Italian Superstock 600 champion in 2013 and 3rd-place winner of the FIM European championship in the same class, the 22-year-old rider will shore up Monaco-based team GSM Racing starting from the 24 Heures Motos on 20 and 21 April at Le Mans. He will ride the Suzuki GSX-R 1000 #62 together with brothers Christian and Federico Napoli.